In both newlywed bliss and cultural transition, there is a definite honeymoon stage: the period of time before reality hits. The honeymoon stage of my marriage, where one’s spouse can do no wrong, was magical but ended abruptly. My husband Michael and I lived in three countries during our first 10 months of marriage. The combined marriage shock/culture shock was rough. We fought, cried, and adjusted expectations. We felt lonely and misunderstood. But we dove right in. When we moved to our first Asian country, we didn’t have a long cultural honeymoon either —that stage when you move to a new place and it can do no wrong. There were moments of delight with that country, to be sure. But with congested traffic and the stifling heat, reality smacked me in the face daily. It seems I hadn’t packed my rose-colored classes. In both newlywed bliss and cultural transition, there is a definite honeymoon stage: the period of time before reality hits. During either type of honeymoon, everything feels like a magical adventure, possibilities are endless, and problems are minimal. It's the season when your spouse (or new culture) can do no wrong. As a new wife and as a new expat, I knew the marital and cultural honeymoon stages were superficial. I knew none of it be easy. Why not skip the pretenses and dive right in? Yeah, there are shared similarities; but I chose to acknowledge the differences and adjust as soon as possible. My husband and I are again moving to a new country, a new culture. This time, I want to experience that cultural honeymoon stage! I want to see everything as lovely and charming and mysterious. I'd be glad to have my lack of understanding shield me from cultural stress. Before, I thought of cultural naivete as a weakness; now I see it as grace. I know my soul needs the breathing room to adjust, the excitement to explore, and the positive experiences to dig new roots. The honeymoon stage seems to me like a rhythm to lean into, rather than to rush through. We don't hurry the autumn just to grin and bear the winter. Why not savor the cooler winds? The practice of delight helps me through the snow-filled dark days. I know that our time in this new place will challenge and stretch my heart and soul. My body, too. The language will sound foreign and my fears will creep in. I'll crave sushi and miss ordering a BLT. But I also imagine the delight in those first few months: the smell of the sea and the feel of the cobblestone beneath my feet. Watch Lysgaard’s-Curve of Cultural Adjustment. Where do you see yourself? What have you learned in each of the four stages? Share with us. 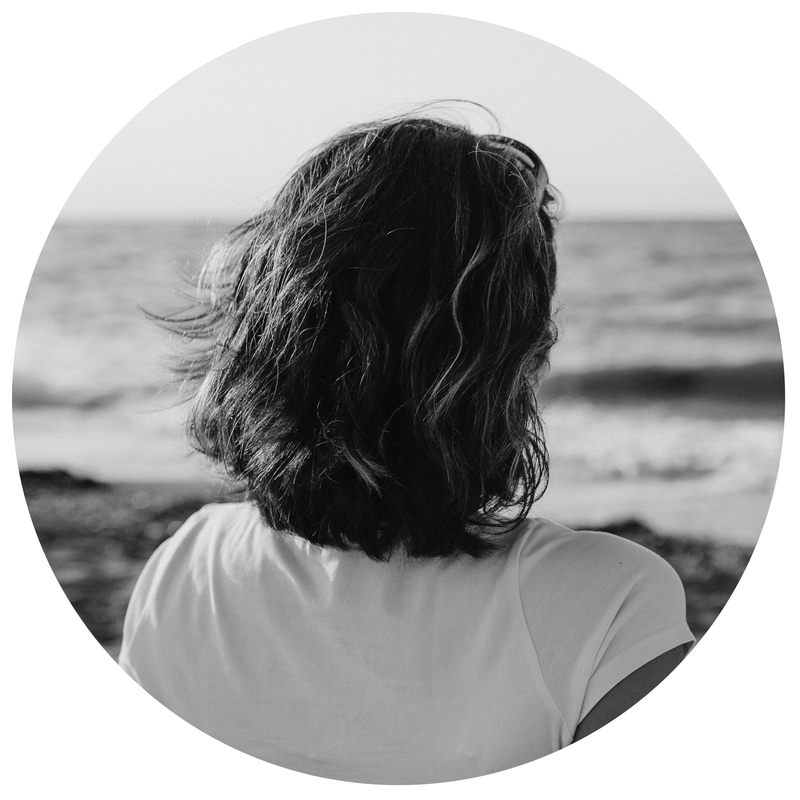 Izzy Ashton* holds a masters’ degree in counseling, is rarely seen without a book or pen in her hand, and enjoys learning how to help people thrive. She and her husband Michael are experienced entrepreneurs who develop businesses cross-culturally that will make a positive impact on their communities. From her home along the Mediterranean, she is striving to learn the balance of well-being and self-care in a rigorous business world. Talk to Izzy.